Scouring the pro audio world for an affordable DI? Stop right here! 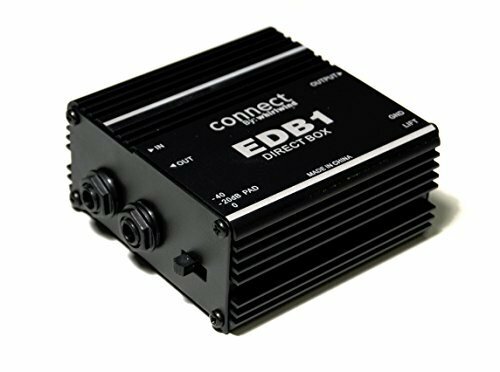 The EDB1 direct box gives you just the features you need. It's built tough to last, making the EDB1 the perfect addition to any rig.